Hippocratic Solutions, an outsourced podiatry billing firm, has announced a partnership with iRemedy. iRemedy is the leading e-commerce medical supplies provider. This partnership will enable podiatrists just like you to prescribe, dispense, and bill for advanced wound care supplies through their DME license. 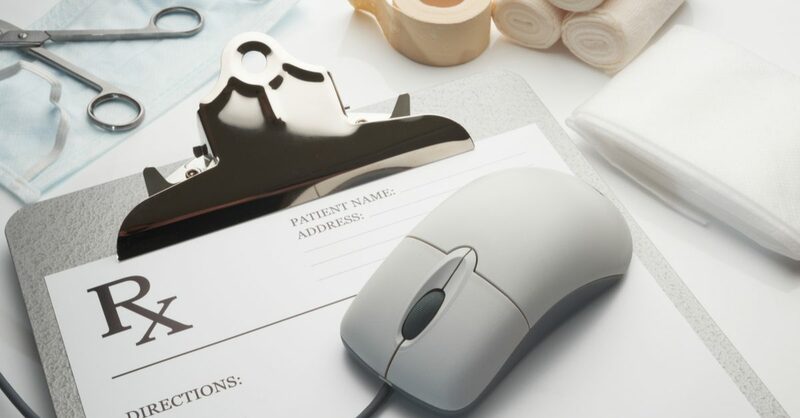 Along with outsourced podiatry billing services, Hippocratic Solutions’ clients will now have instant access to iRemedy’s online platform with the ability to submit and manage wound care prescriptions for their patients with chronic wounds. Billing for wound care prescriptions will be made easy, as podiatrists will be able to file and bill the prescriptions directly through iRemedy. Then iRemedy will audit the prescription for the podiatrist and handle insurance preauthorization and any insurance denials. “Integrating iRemedy with Hippocratic Solutions is a real breakthrough that is going to take our Advanced Wound Care Program to the next level,” said Tony Paquin, CEO of iRemedy Healthcare. iRemedy has developed an innovative solution to one of health care’s oldest and most expensive problems: the spiraling cost of medical supplies. By using a sophisticated process of EMR (electronic medical records) and supply usage, they are able to more accurately predict what supplies are needed within your podiatry practice and dramatically cut costs. Why Should a Podiatrist Dispense Wound Products? The most obvious reason is that it will lead to better outcomes, such as subsequent referrals. When a DPM writes a prescription for dressings and sends the patient to a pharmacy or arranges for home delivery without proper instruction, there is often confusion and poor follow-through. This partnership between Hippocratic Solutions and iRemedy allows the podiatrist to focus on the patient. Our goal is to eliminate the headache of paperwork that follows wound care prescriptions, thus making it a more convenient option for all involved. Once the product dispensing process is in place, the benefits will be obvious. Patients will have the knowledge and supplies to properly handle their wound care from the comfort of their own home. Simply put, this is much more convenient for the patient. There are no trips to the pharmacy and no delays. Podiatrists will leave their patients with a clear understanding of what they need to do. Patients are more likely to be adherent when they have all the right supplies shipped directly to their home. Those interested in the advanced wound care services through Hippocratic Solutions can contact the company by phone at (866) 305-3911 or visit www.hippocraticsolutions.com/wound-care-kits/.